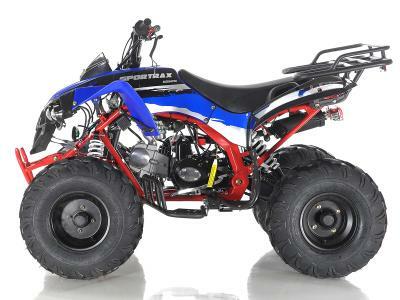 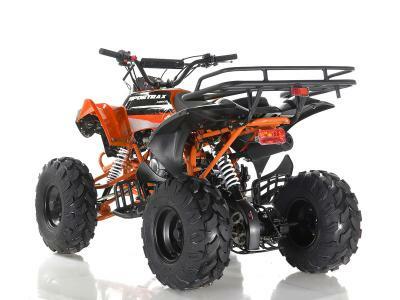 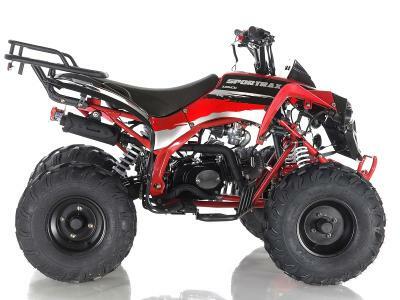 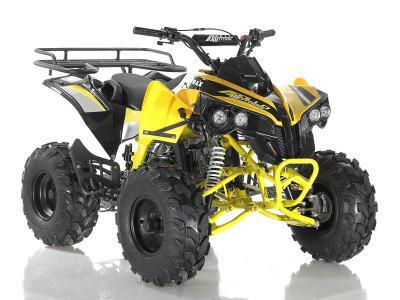 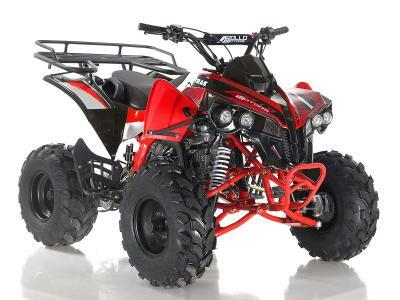 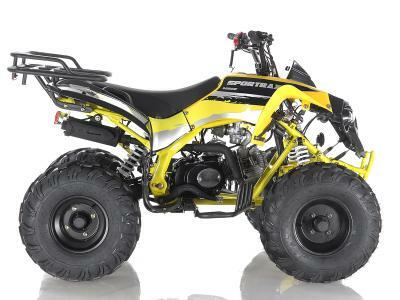 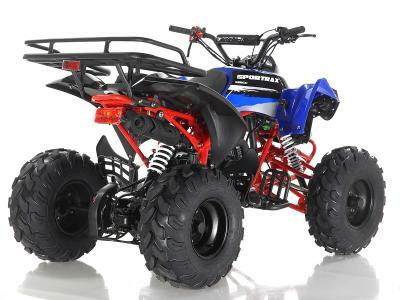 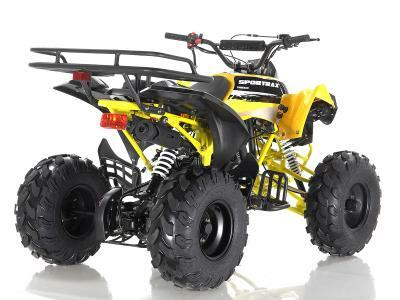 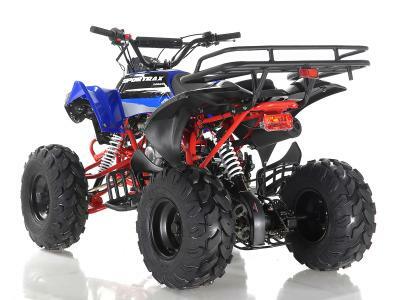 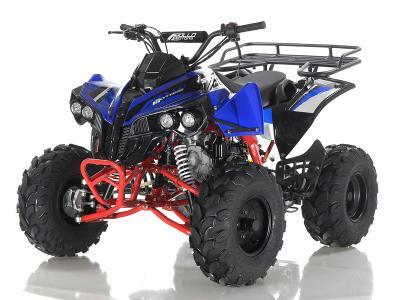 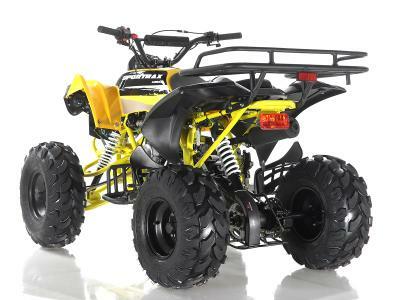 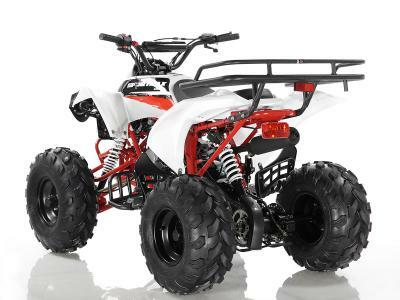 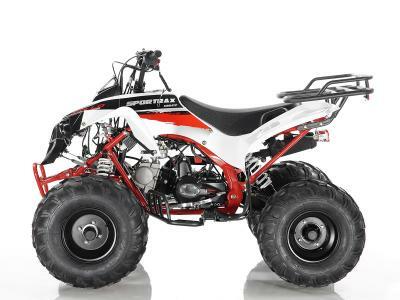 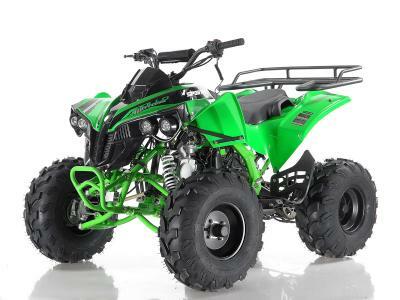 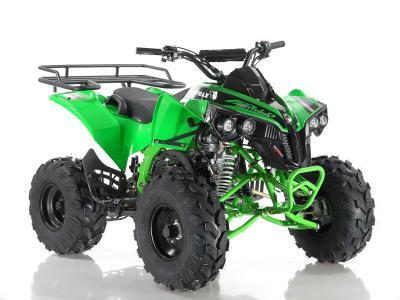 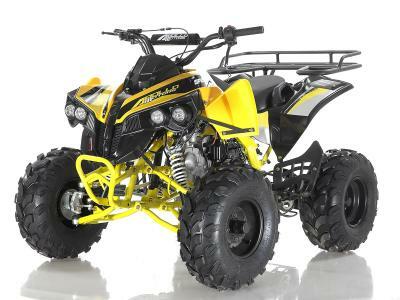 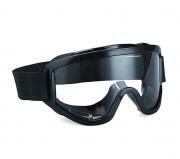 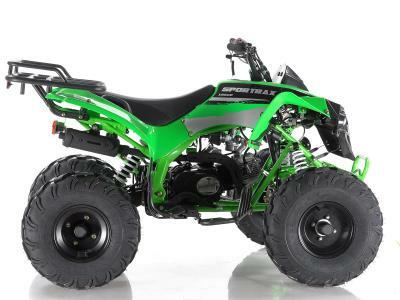 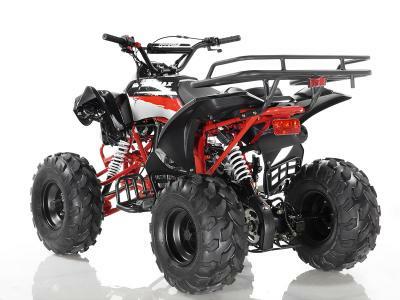 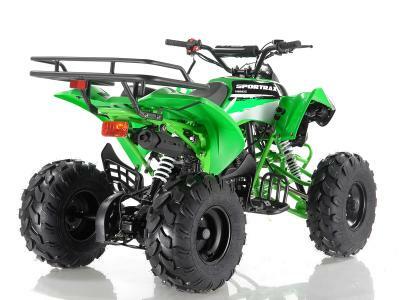 Shop for ATV100 125cc ATV - Lowest Price, Great Customer Support, Free PDI, Safe and Trusted. 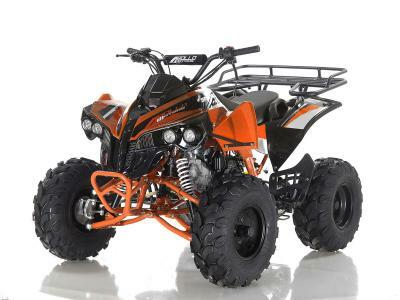 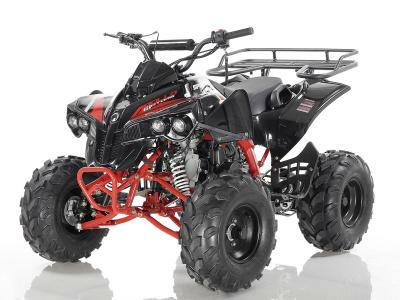 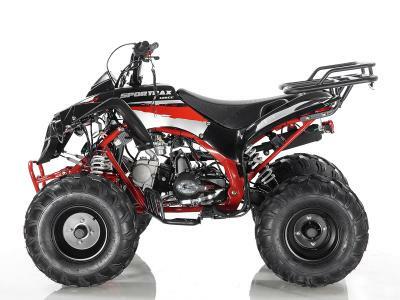 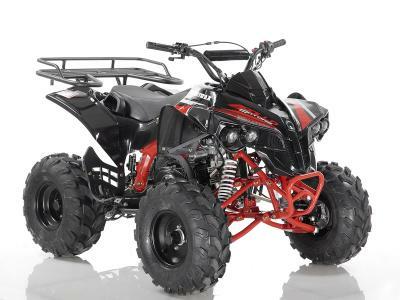 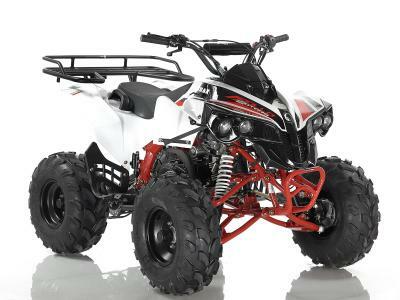 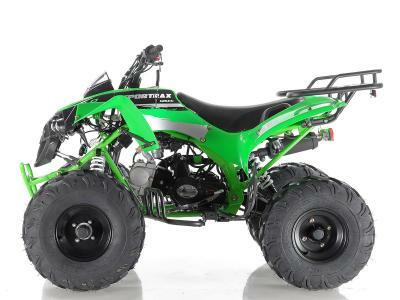 Delux 125cc ATV, Automatic w/Reverse, Sporty Design, Front Drum/Rear Disc Brakes. 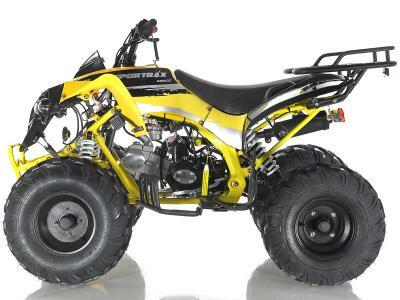 Maximum Speed 31 mph May vary depending on road condition, rider weight etc.